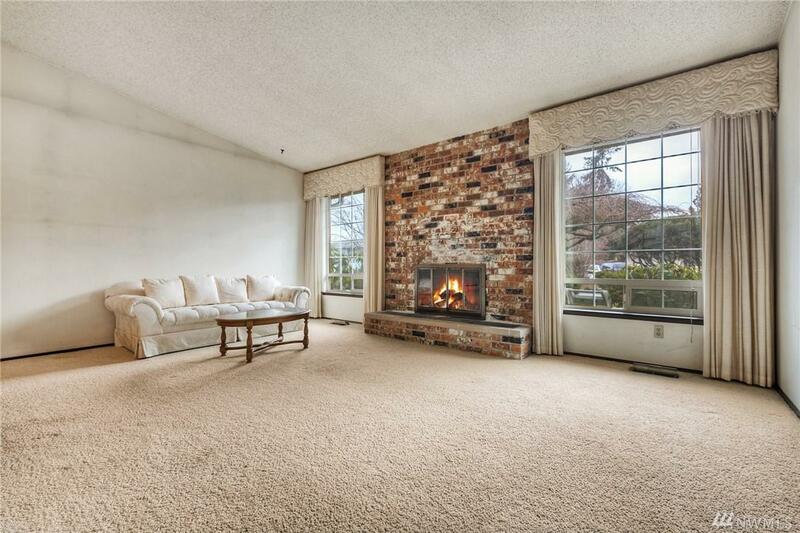 Lovely home nestled in Madrona Park, one of the most-sought after neighborhoods in Steilacoom. 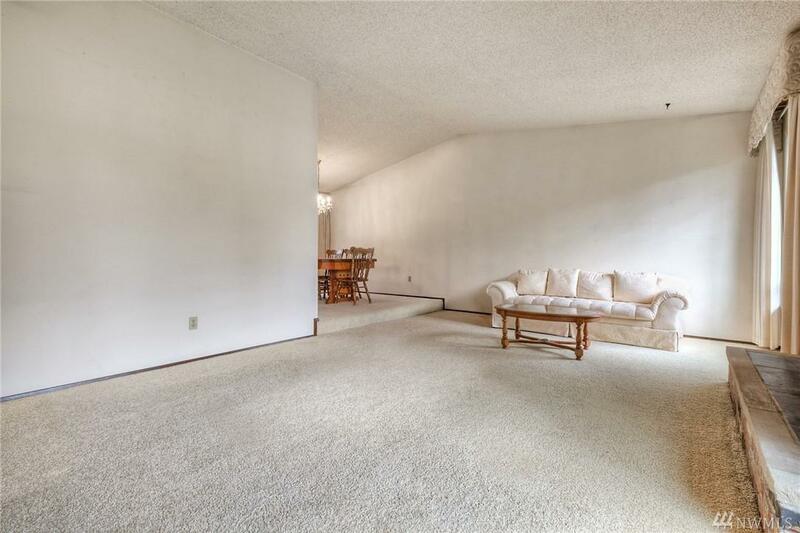 Large living room with cathedral ceiling and fireplace, spacious formal dining room, kitchen with adjacent eating area overlooking the family room w/ fireplace. 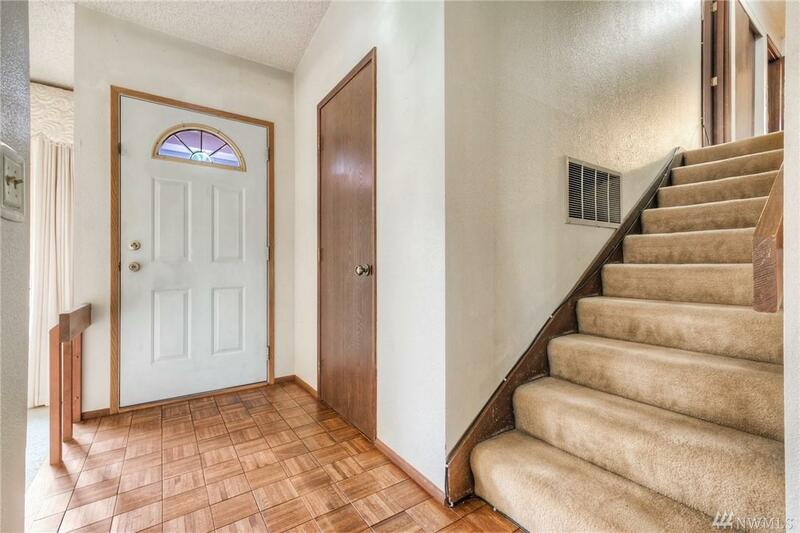 Updated main bathroom with travertine tile floors and granite countertops, masterbedroom w/ walk-in closet and beautifully updated bathroom. Fully fenced backyard! With some personal custom touches, you can make this your perfect home!